The highly skilled staff at Best Fit Movers Moving & Storage is trained to focus on the things that can transform your move into a pleasurable experience. As one of the Encinitas movers that focus on superior customer service, we pay attention to details and listen carefully to your needs. We have a veteran crew of clean-cut, uniformed movers who you can feel comfortable within your home. Your possessions will be treated with the respect they deserve from your Encinitas moving company. When you are searching for diverse Encinitas moving services, you have come to the right place – Best Fit Movers Moving & Storage. Research your Encinitas movers carefully to ensure you are getting all of the services you need. Read through our list of offerings below. Our movers can help you pack every room of your home. 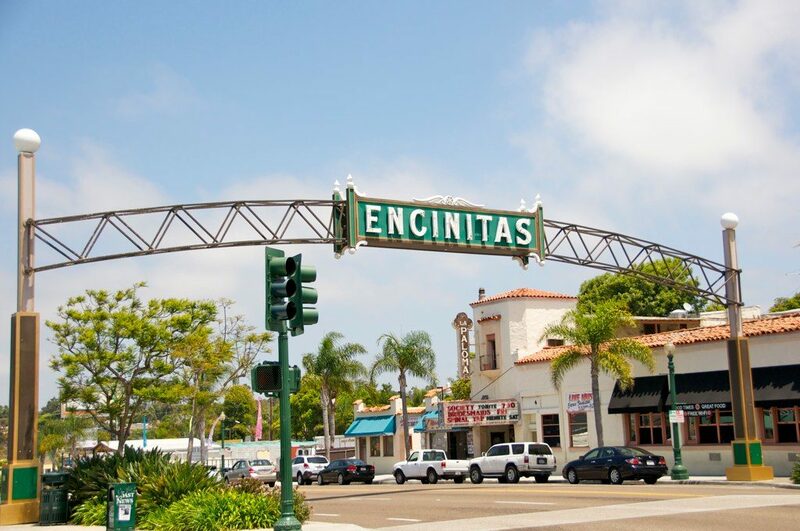 As your Encinitas moving company, it is our duty to survey your current home and your new home to find the best exit and entrance points for all of your large appliances. You only have to worry about how you will get to your new home, your Encinitas movers have the rest covered. When you choose to move your entire office with Best Fit Movers, you will receive premium services. You have options with your Encinitas mover of choice; choose between short- and long-term storage.